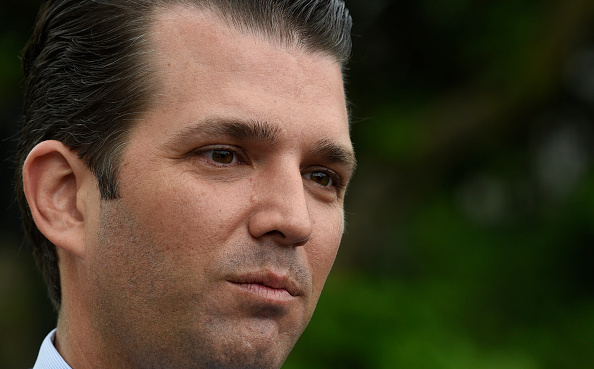 Donald Trump Jr’s wife has reportedly been taken to hospital after she opened a letter allegedly containing a white powder. Vanessa Trump is reported to have opened the letter at around 10am at the couple’s apartment in the Sutton Place neighbourhood of New York, writes The Independent. NBC said a preliminary investigation suggested the substance sent to the couple’s home was not hazardous and Ms Trump, along with two other people were taken to hospital as a precautionary measure. The package was addressed to Trump Jr, according to reports. Trump Jr, who along with his brother Eric, have been running the Trump Organisation since their father was elected to the White House. It hasn’t been revealed if any of the couple’s five children were at home at the time and the New York Police Department and the Secret Service were investigating. Trump Jr. married Vanessa, formerly Vanessa Kay Haydon, in November 2005 at Mara-a-Lago. How disturbed must a person be to do what they did to a mother of five young children? This dangerous and reckless act goes beyond political differences. 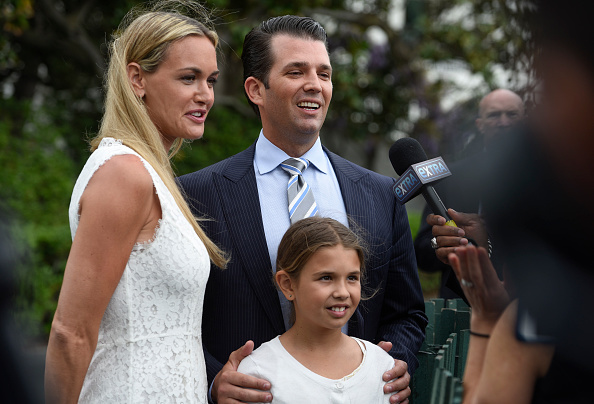 Prayers for DonaldJTrumpJr’s beautiful wife, #VanessaTrump hospitalized after opening an envelope w/ white powder in it. Thank you again, @realDonaldTrump family, for all you endure every day just to save our country! We don’t take it for granted. My thoughts and prayers are with DonaldJTrumpJr and his wife MrsVanessaTrump. It’s a shame that we have sunken so low in political discourse in this country that someone would steep to such lows.